Nowadays it's pretty standard for golf managers to have online booking services available as part of their club management solution. Of course, not all online booking providers are created equal but in general most courses offer customers and members the opportunity to reserve online. 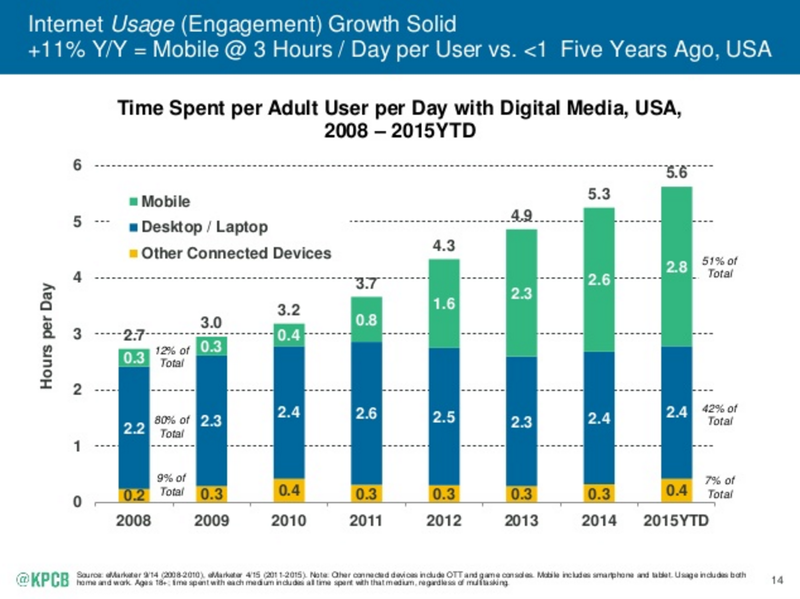 What most courses overlook is the increasing shift towards mobile amongst consumers. Today, 68% percent of all consumers use smart devices, and it’s a safe bet that this ratio is even higher amongst golfers. The paradigm shift towards mobile demands a response from every business, including golf managers who want to leverage technology to maximize profits. So, how should a proactive golf manager respond to the mobile revolution? It’s time to move past dated, browser based, online booking software and move towards mobile app based online booking. 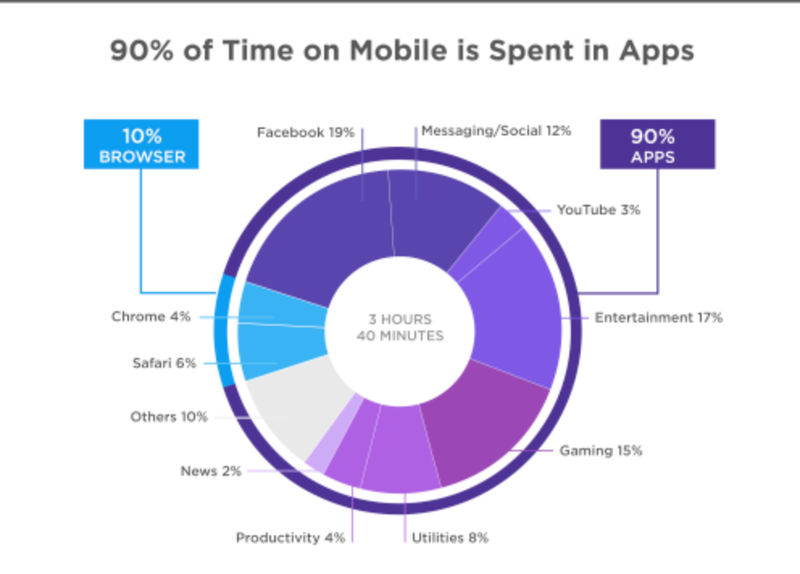 Studies tell us that of the time spent using digital media, 51% is spent on a mobile device and 90% of that time is spent in an app. What we know for sure is that golfers, especially the younger ones, love using apps on their phones. Don’t miss out on the opportunity to impress your phone addicted customers with mobile app booking and check-in. Younger demographics will absolutely love this futuristic functionality and you’ll reduce time spent managing reservations over the phone and in person by implementing a mobile check-in system. One the most important advances in the management software industry has been the advent of cloud based software. 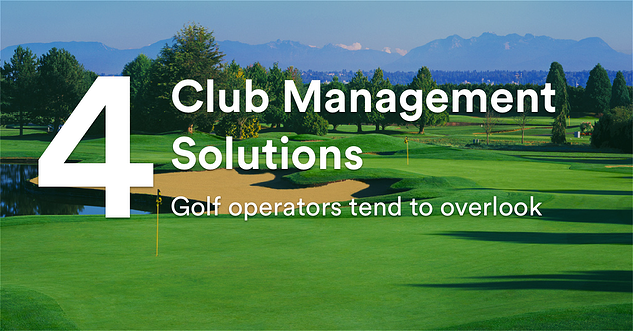 There are so many advantages to applying cloud technology to your club management solution. For one, you don’t necessarily need to buy new hardware, in fact you can access all your information, manage your golf course, and take care of transactions from any device with an internet connection. Technology in golf management solutions that use the cloud make for an incredibly powerful tool that allows managers to track and manage operations anywhere, anytime, from any device. 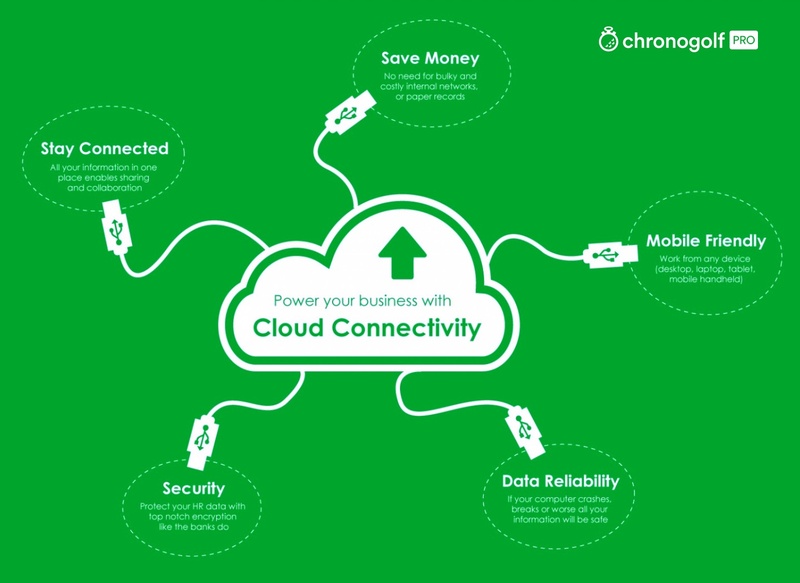 Cloud based club management solutions help cut down hardware costs and are much more cost efficient than old clunky software that doesn’t automatically update and becomes obsolete in five years. The best part about a cloud based club management solution is the constant updates with new and improved features. Even better is that often these cloud based club management solutions listen to your voice in choosing what aspects of their service to improve. 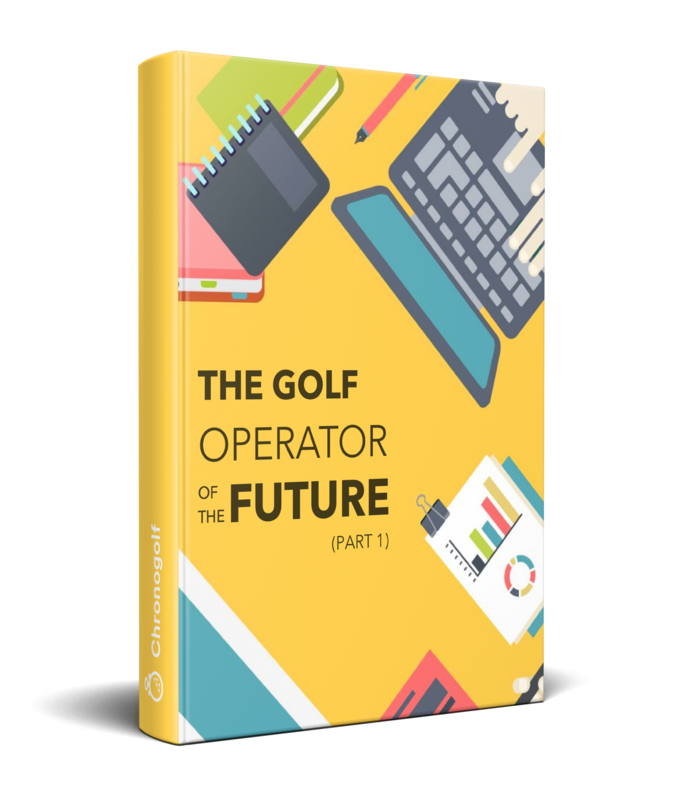 Don’t allow your golf operation to fall behind the curve or you’ll risk losing younger customers and frustrate your valued members with antiquated technology. 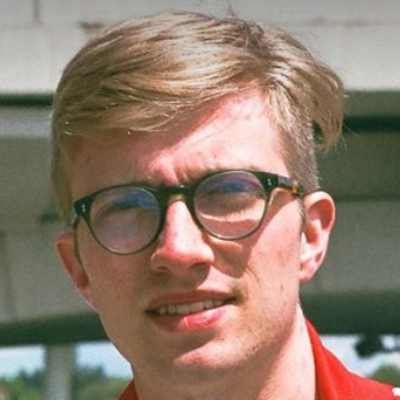 Am I getting the right amount of exposure? Often golf managers feel boxed in by a handful of golf industry giants. They attract a lot of golf operators by promising a wide net of exposure and a boost in reservations, and then lock them into exploitative long contracts that take away a huge chunk of the tee sheet and discount your precious tee times by up to 100%. The best option is to find a golf management solution that features a mutual exchange model whereby you receive some kind of benefit or feature for every tee time you give up. 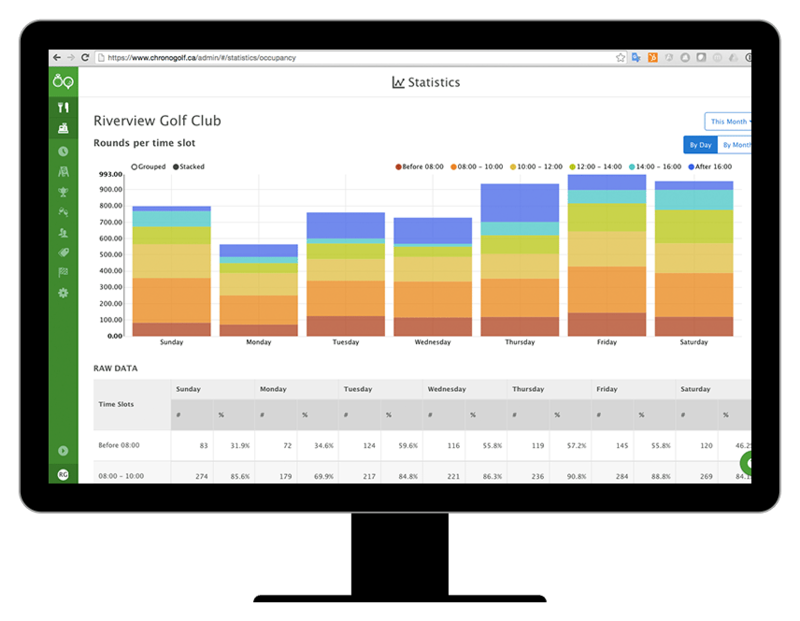 It’s one thing to have tee sheet software that takes online bookings, but not all tee sheet software solutions are created equal. The most advanced tee sheets on the market are user friendly and feature rich with tools like detailed reporting, analytics, and radar that detects when credit cards and member accounts are expiring. On top of all the built-in features, advanced tee sheets have an “open API” meaning that other best of breed software can be integrated directly into the software. Imagine if you could combine the data in your CRM with power of Mailchimp email marketing or Thirdshelf’s customer loyalty system? 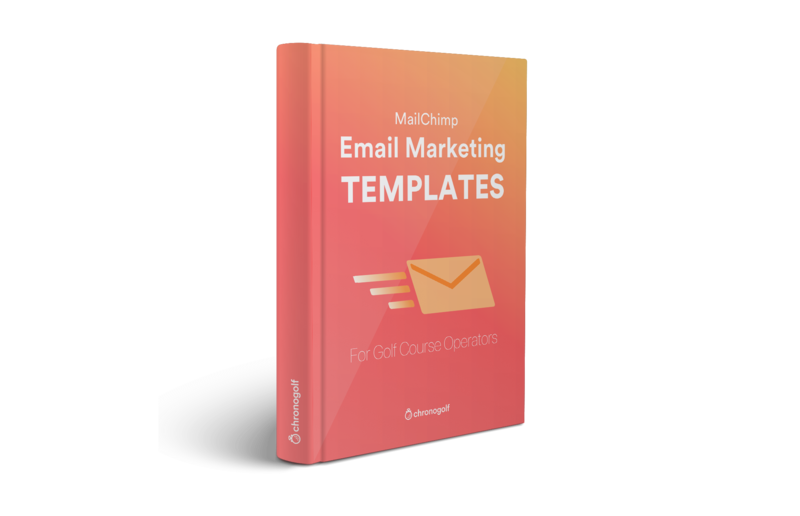 Making use of these integrations can take your marketing to the next level, meaning a filled tee sheet and more revenue.